Held again in Gloucester Docks. Teams entries now open. Lots of other activities for all the family! 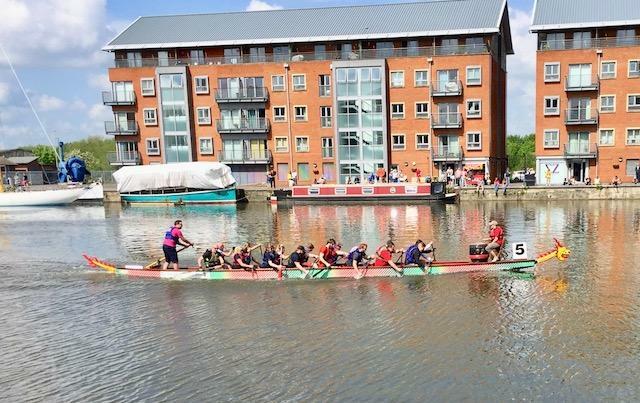 Once again Gloucester Severn are organising the Annual Dragon Boat Regatta in Gloucester Docks! Entry to this fun event is now open. There will be lots of other activites, fun fair, book stalls, cake stalls etc for the whole family. Help raise money for the Pied Piper Appeal and other Rotary Charities.